You are here: Home / Thank You for Connecting! YOUR CONNECTION HAS BEEN MADE! We will reach out to you shortly. 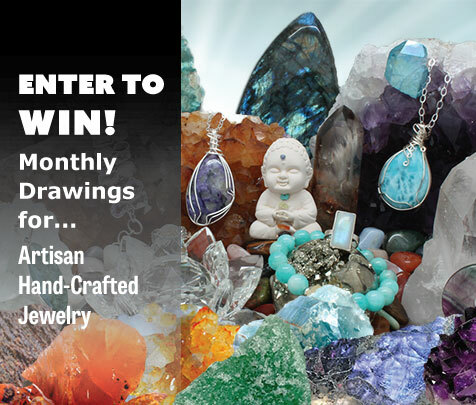 Make sure you have entered to win one of our “Monthly Drawings”. If you haven’t entered yet click here to do so.